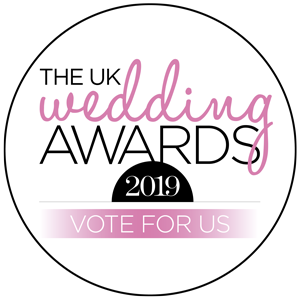 Home / Wedding veils & accessories; the Britten blog / UK Wedding Awards 2019 - Please vote for us! UK Wedding Awards 2019 - Please vote for us! We are so honoured to be nominated for the UK Wedding Awards again in the 'Best Bridal Accessories' Category and we would really love your support. As a small business we feel so proud to be up against such incredible competition this year!